Whether you have a large farm operation, such as chicken houses, a small beef cattle operation, or no farming at all, we have a policy to fit your needs. We can also insure your personal vehicles, collector cars, toys and recreational vehicles, as well as your commerical vehicles and take care of your state or federal filings. 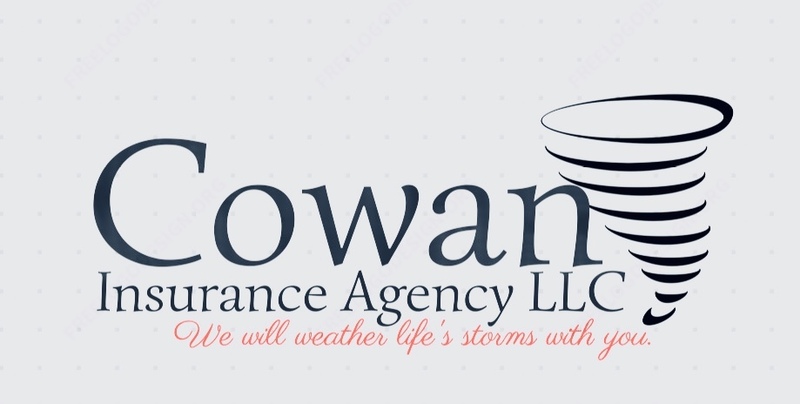 We are an Independent Insurance Agency. This means we quote you with multiple companies to find the best coverage and best price for your needs.